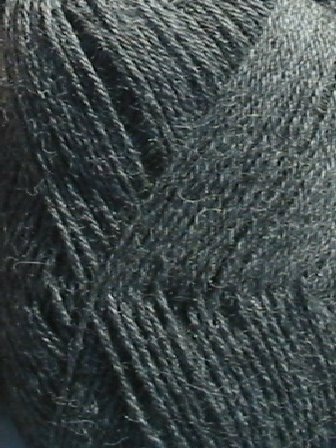 Wonderfully soft and sensual 100% Super Baby Alpaca. 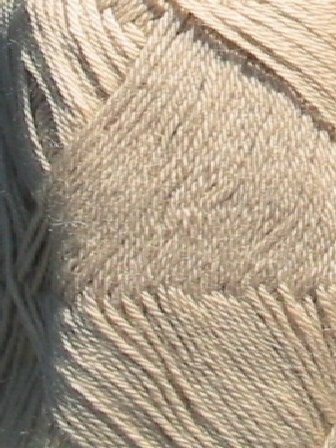 The finest alpaca yarn, expertly spun in Peru by the worlds' foremost spinners of this Inca 'fibre of the Gods'. 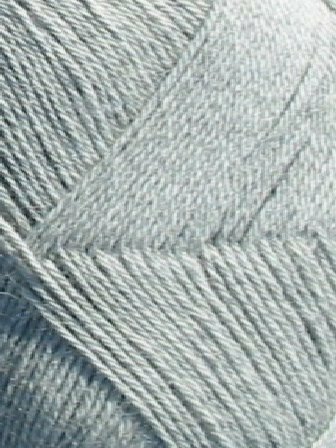 Baby alpaca is sourced from the youngest animals which produce the finest, softest fibre for unsurpassed luxury. 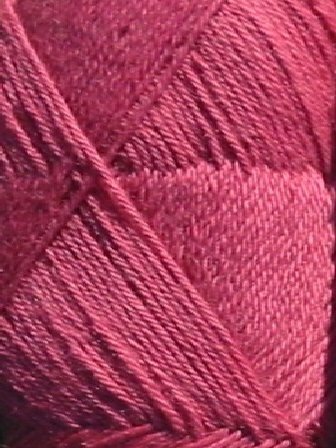 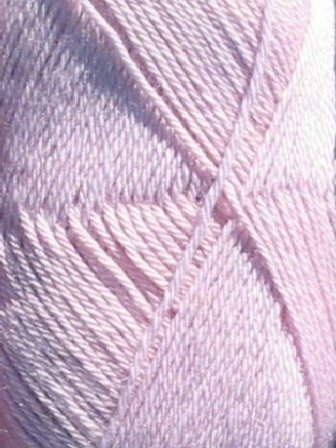 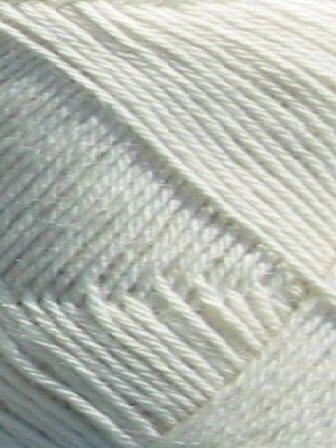 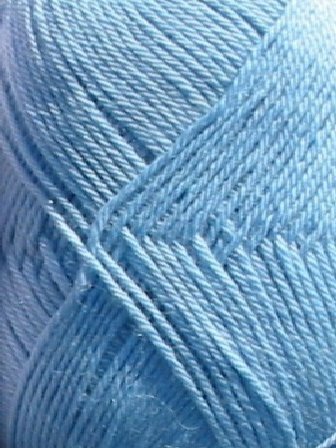 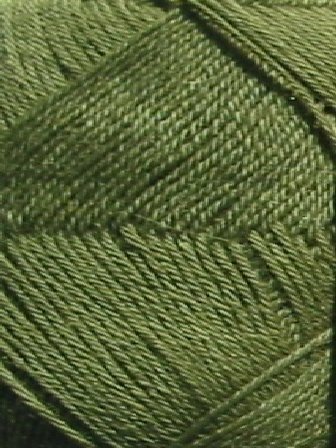 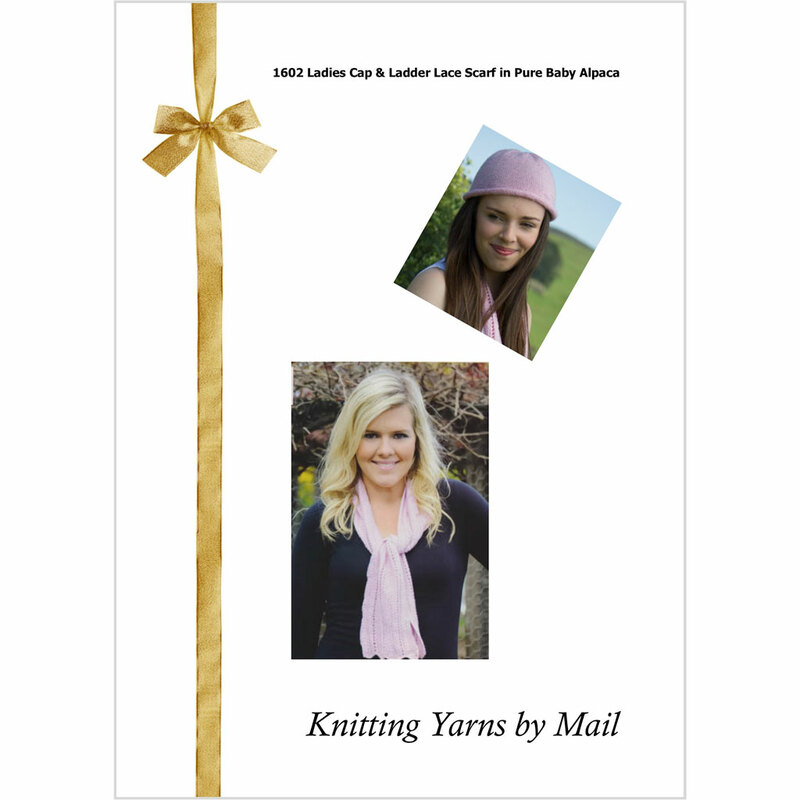 This exquisite yarn can be knitted double for use with most 8ply patterns (please work a tension square first to ensure you achieve the desired result). 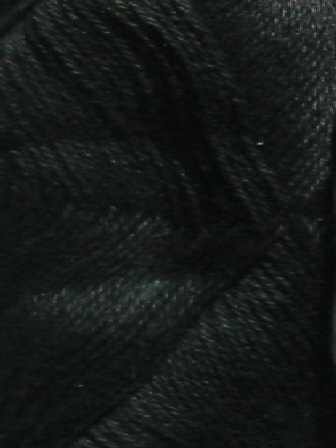 Tension: 28sts & 36 rows to 10cm. 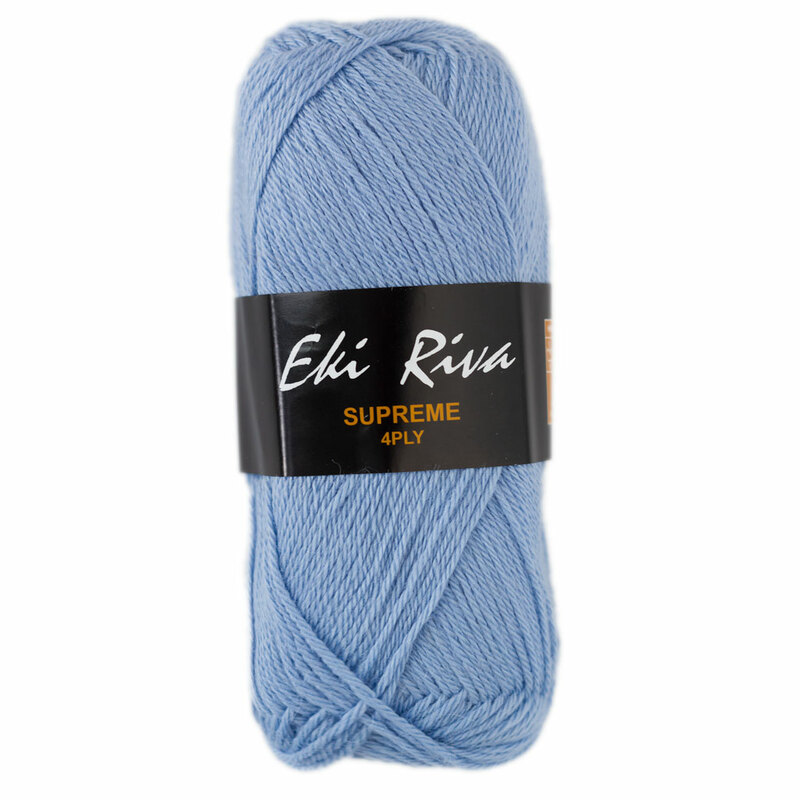 Looking for patterns for Eki Riva Alpaca Supreme? 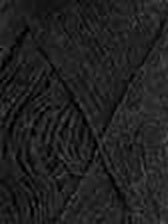 Try our exlusive Pure Alpaca Duo KYBM1602 available below, or click here for more details. 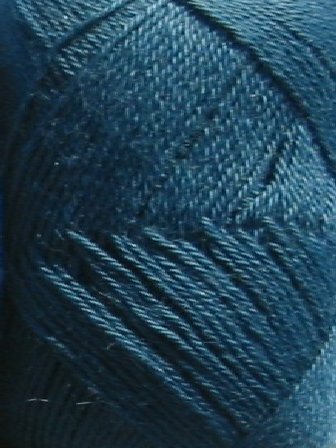 Interested in other alpaca yarns? 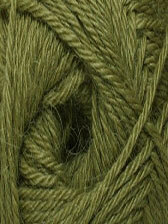 Try Heirloom Alpaca 8ply, Patons Inca or Patons Jet 12ply.